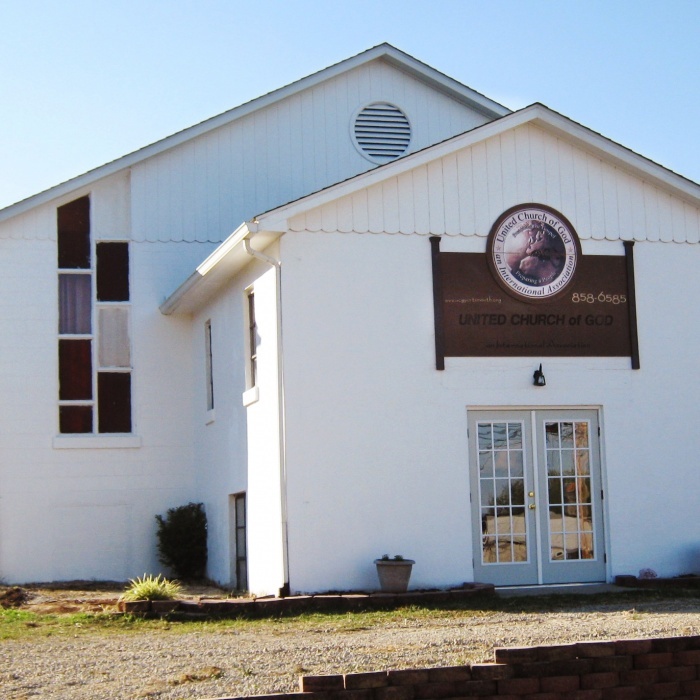 The Portsmouth, Ohio congregation meets every Saturday (Sabbath) for services at 1:00PM. Please check calendar for more updated details. We observe the seventh-day Sabbath and God’s Holy Days as revealed in the Bible. Thanks for visiting our website! I hope you’ll find all the information you want here, but we would also be glad to have you join us for Sabbath services on Saturday at 1:00 pm. Our hall is located at 1253 Ninth Street, West Portsmouth, Ohio 45663. Our congregation of about a hundred people includes children, teens and adults of all ages. We are devoted to living according to the teachings of the Bible , and we’re very happy to share the joy that doing so brings us. This website has lots of useful information, but please feel free to contact me directly at: kevin_call@ucg.org if you have any questions or would just like to talk.